The new edition of the bestselling employee development classic includes advice on talent retention in the gig economy and a new chapter on creating a career development culture in your organization. Beverly Kaye and Julie Winkle Giulioni identify three broad types of conversations that will increase employees' awareness of their strengths, weaknesses, and interests; point out where their organization and their industry are headed; and help them pull all of that together to design their personalized career plans. And the new chapter includes an assessment so you can measure how well your current culture supports employee development—and how to improve it. If a career initiative is to be effective there are usually three stakeholders—the manager, the employee and the organization (senior management and HR leaders). Managers need to support the development of their employees. 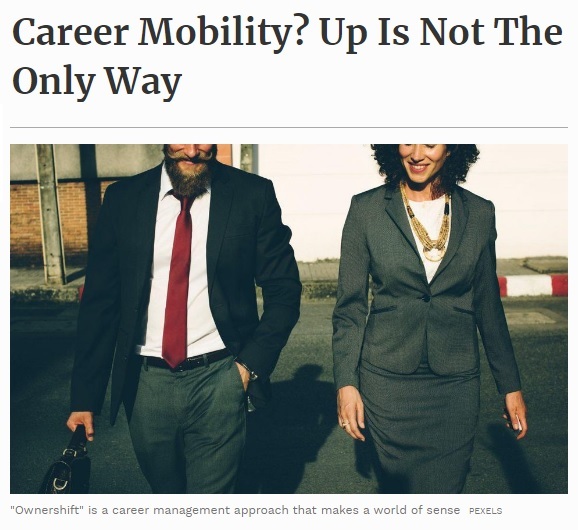 Employees need to take charge of their own career paths. And the organization must provide relevant information and resources to both of these constituencies. These messages are often posted on organization websites and emphasized in speeches and internal communications. The words sure sound great. But, alas, they’re not always put into action by the stakeholders. There are some not-so-subtle behavioral and programmatic “shifts” that need to be taught, put into practice and rewarded. A dynamic and committed keynote speaker, Bev's presentations engage participants, stimulate learning and inspire action. She is recognized internationally as one of the most invested, knowledgeable and practical professionals in the areas of career development, employee engagement and retention, and mentoring. 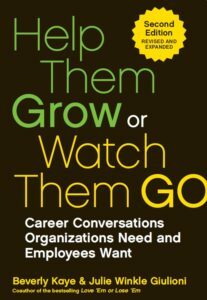 Bev's thought leadership is shared in several books, including Love 'Em or Lose 'Em: Getting Good People to Stay; Help Them Grow or Watch Them Go: Career Conversations Employees Want; Love It, Don't Leave It: 26 Ways to Get What You Want at Work; Hello Stay Interviews, Goodbye Talent Loss, and Up is Not the Only Way: Rethinking Career Mobility. With her organization, Career Systems International, Bev Kaye developed a powerful suite of talent solutions that continue to help organizations reduce costs associated with talent loss and underperformance. These solutions are also designed to foster a culture of support for individuals, managers and leaders at all levels. 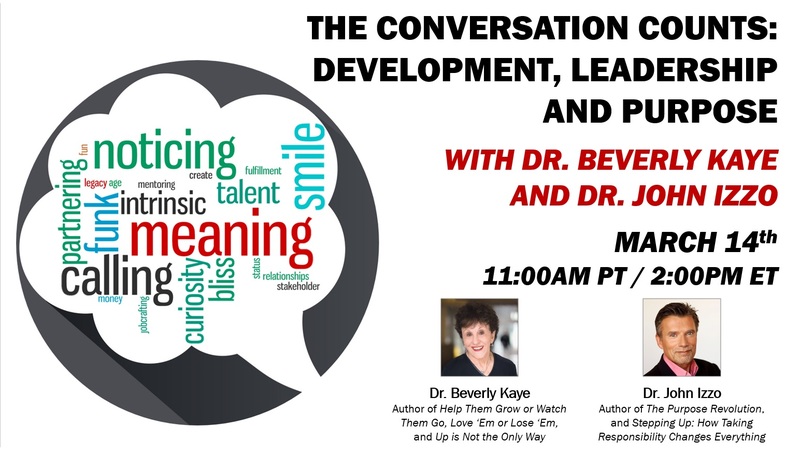 Dr. Beverly Kaye's name is recognized internationally as a professional dedicated to helping individuals, managers and organizations understand the practical “how-to” principles of employee development, engagement and retention. Her books and learning materials have stood the test of time. 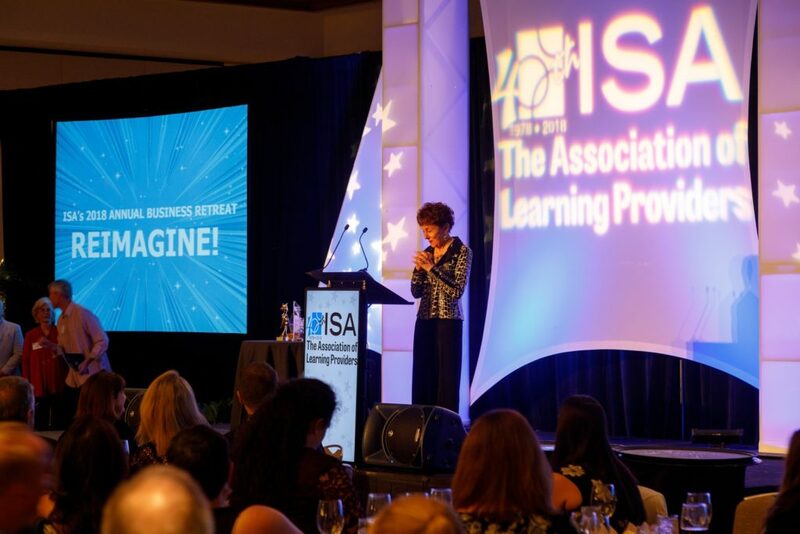 In March 2018, she received the "Thought Leader Award" from the ISA (Association of Learning Providers), which is comprised of founders and CEOs of organizations in the learning and development field. At the 2018 ATD International Expo and Conference, Bev was awarded the ATD Lifetime Achievement Award. This award was presented in recognition of her impressive work and accomplishments, and the significant impact her work has had on thousands of learning and talent development professionals. 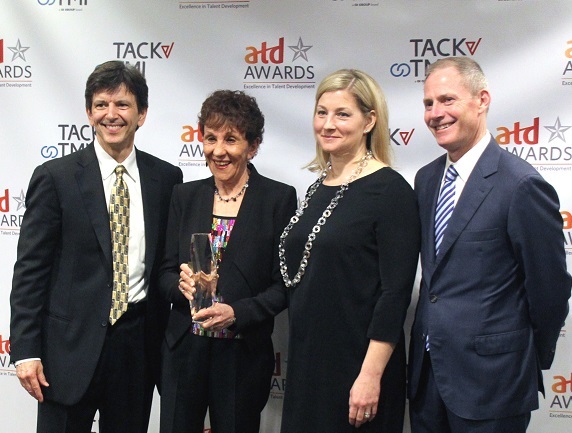 ATD initially recognized her contribution to the field when in 2009 they designated her a "Legend" - an award that is reserved for "pioneers and prophets in the field whose ideas have endured over several decades." To book Beverly as a speaker or to learn more about her career development and employee engagement solutions that have stood the test of time, contact us at 818.995.6454.